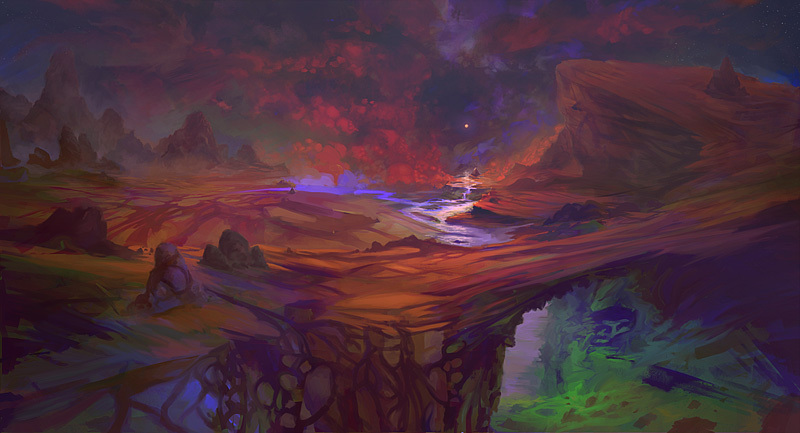 For this Monday we brought to you a really cool case study from our friends over at Slashthree. The artwork titled Rancore was created by Marco Casalvieri, a digital artist from Rome, Italy. 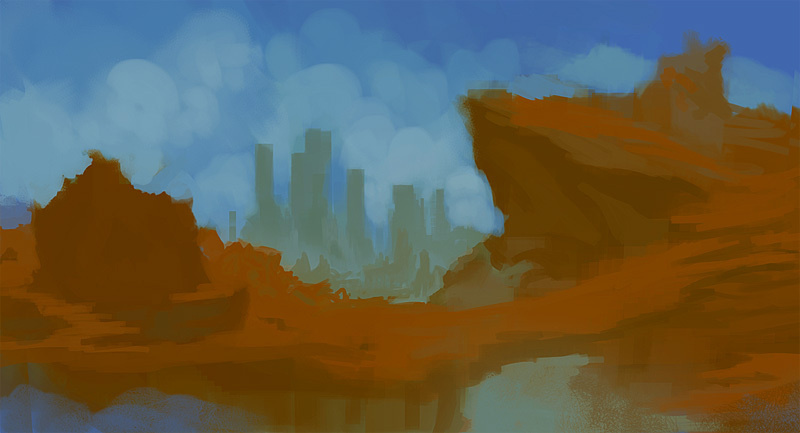 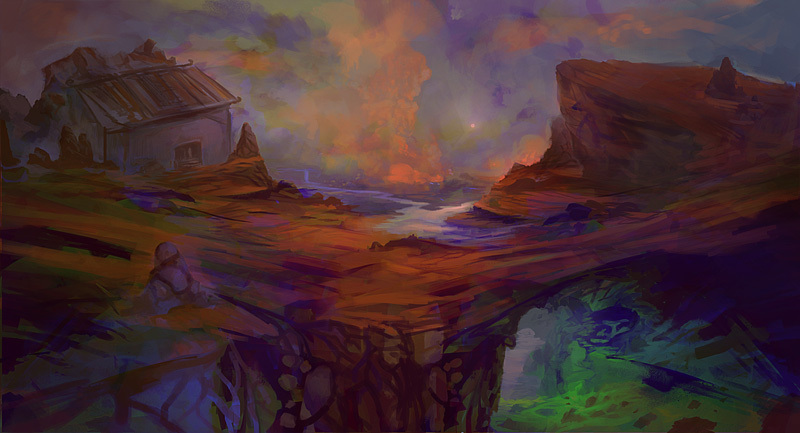 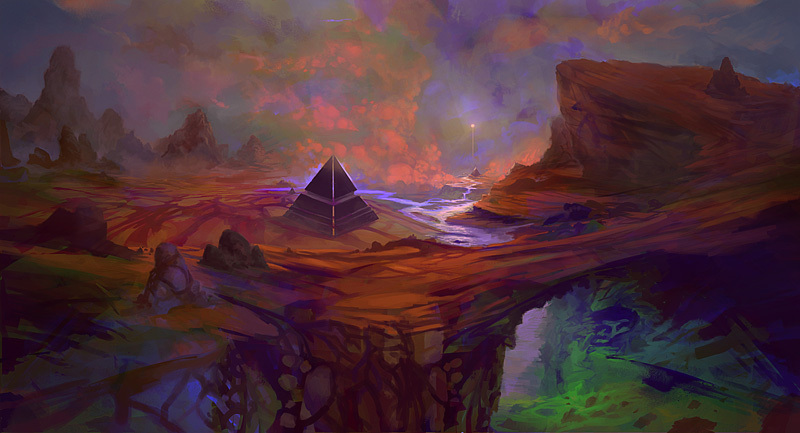 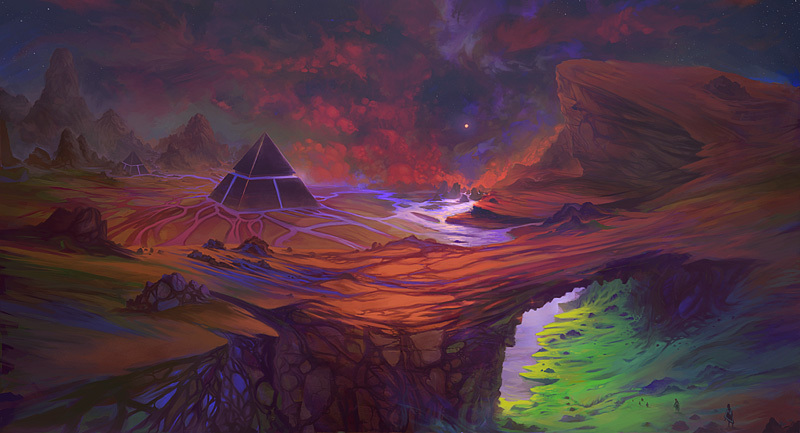 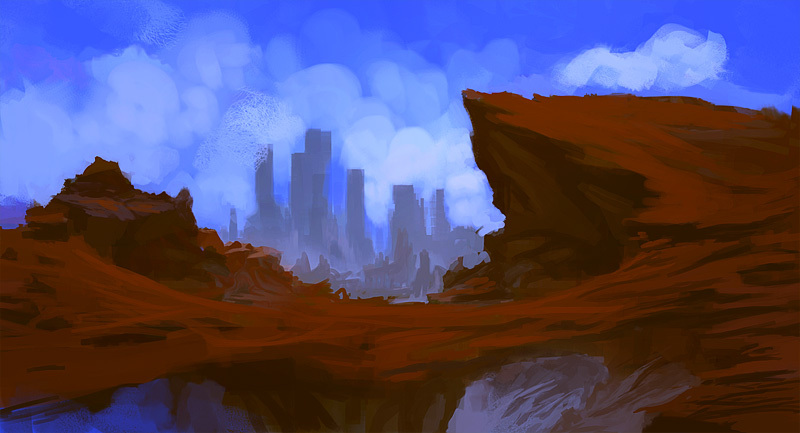 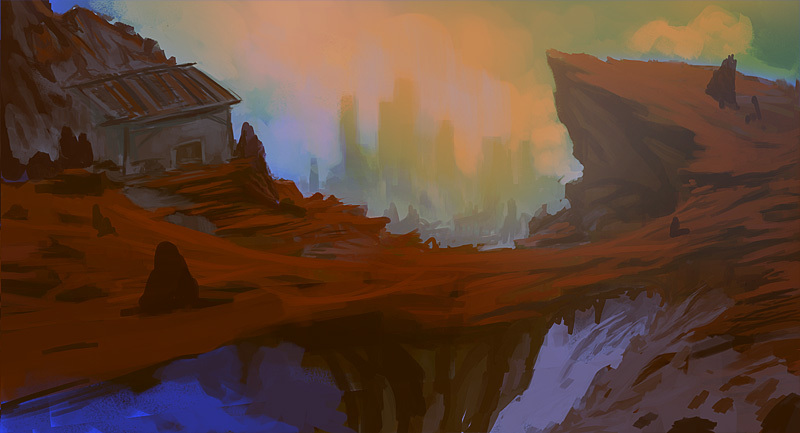 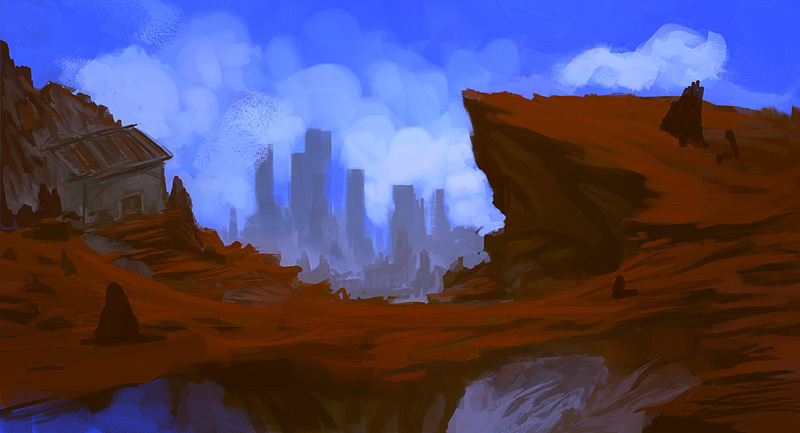 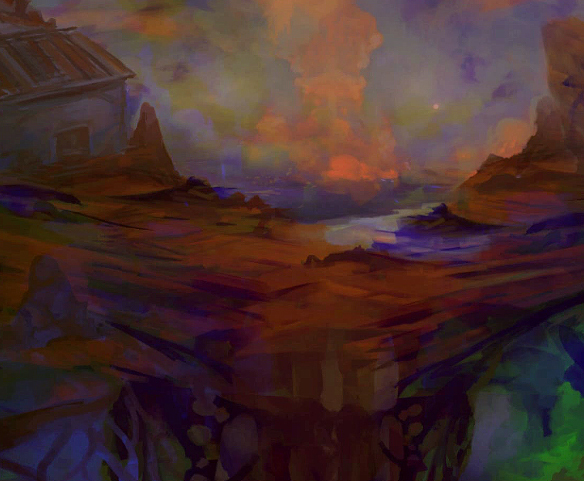 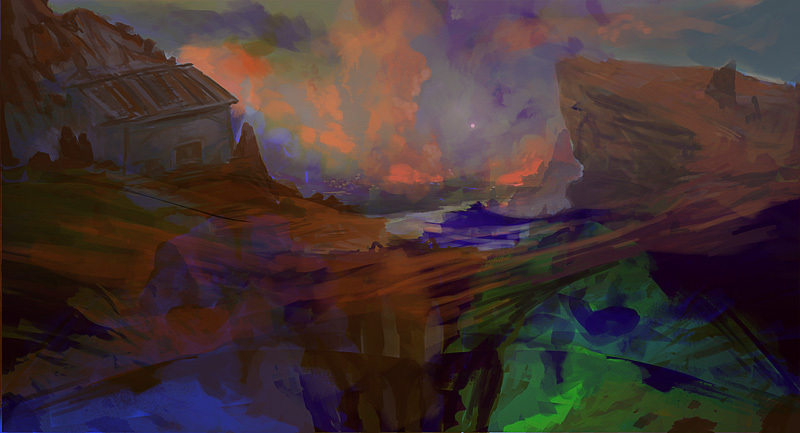 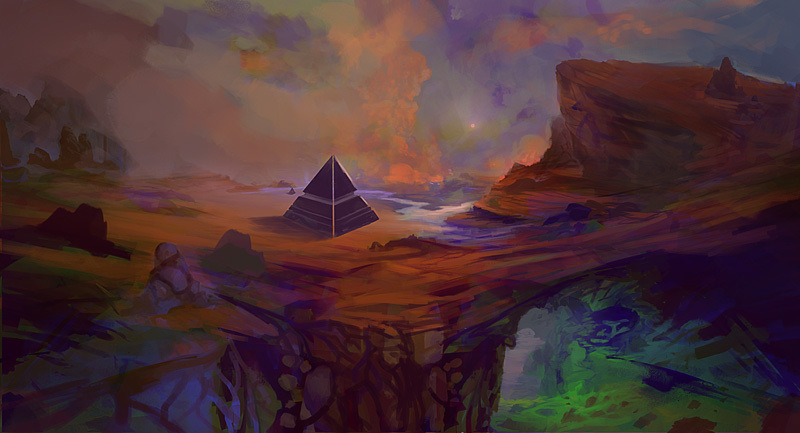 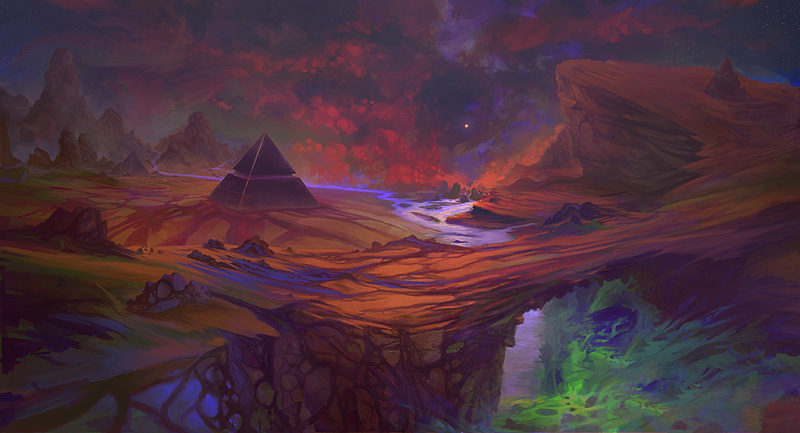 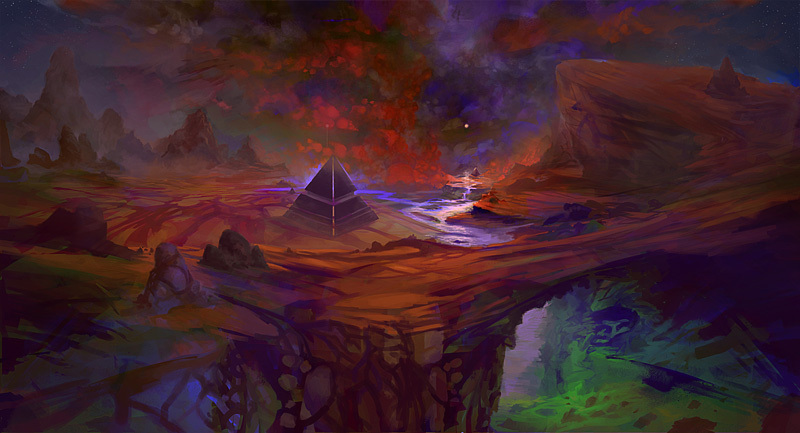 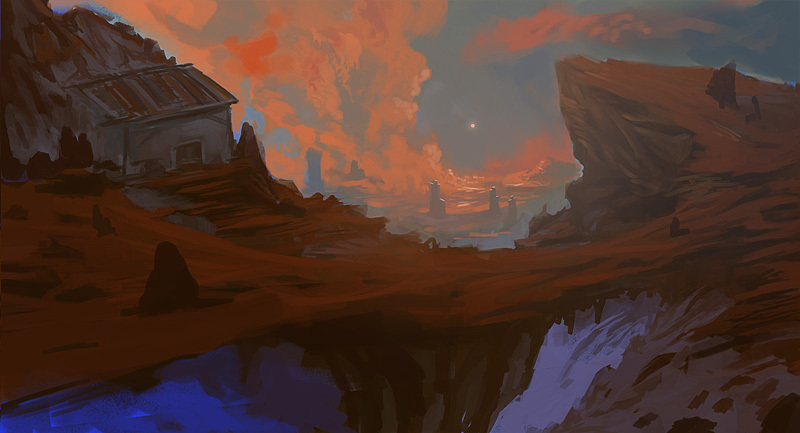 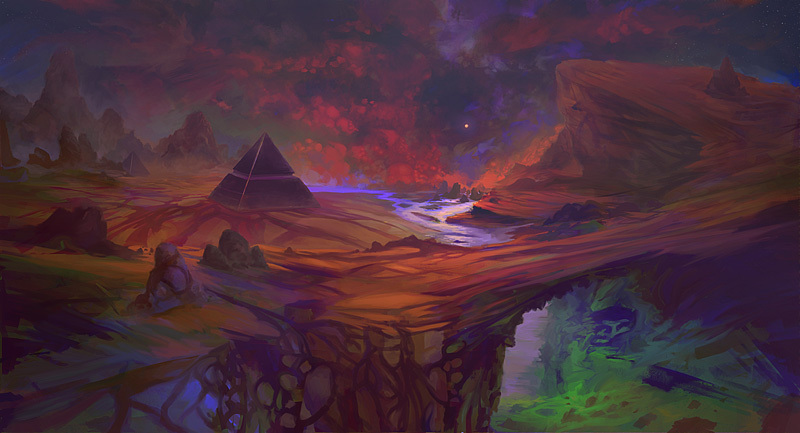 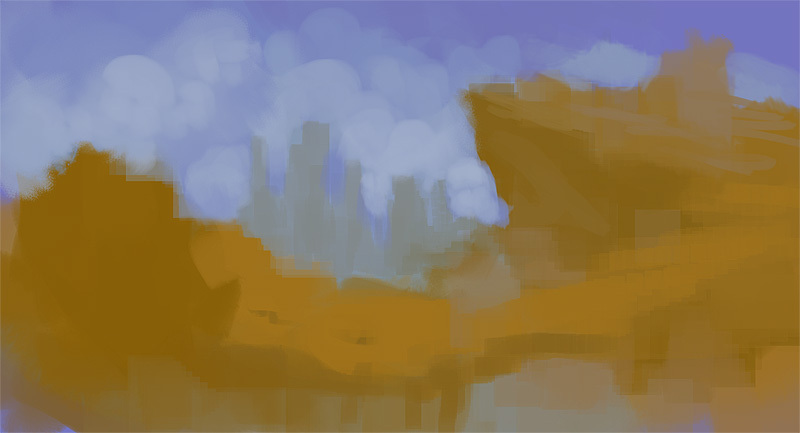 His image is a really cool digital painting of a sort of surreal landscape. We have quite a few images illustrating the whole process and it’s really cool to see how everything was put together.